This February, Foundation Coffee and Studio Romuu are teaming up to showcase an exhibition and retail pop-up of carefully curated art prints at Foundation’s Northern Quarter venue. Studio Romuu is a Manchester-based art studio, founded by architect Romulus Sim. The studio specialises in line drawings celebrating architectural elevations, detail and geometry. The drawings have all been inspired by the artist’s first-hand experience of the buildings, both from a personal and architectural perspective. The studio is a strong purveyor of sustainable art, where drawings are printed on responsibly sourced, archival quality art paper, and packaged in acid-free recycled tissue and eco-friendly art tubes. The exhibition will run from Feb 4 to 1 Mar, with exclusive pieces created for Foundation, celebrating Manchester’s Victorian heritage and industrial past. 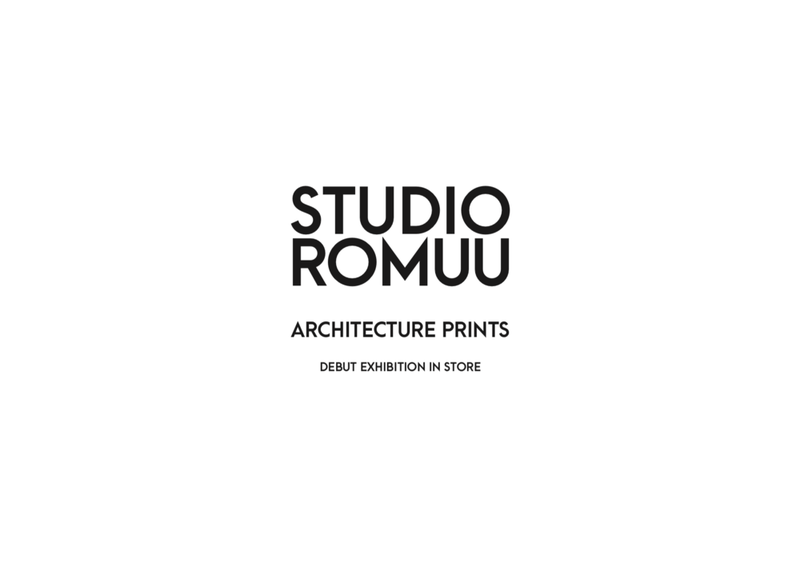 Visit www.studioromuu.comto view their full collection of prints, or follow them on Instagram @studioromuu.